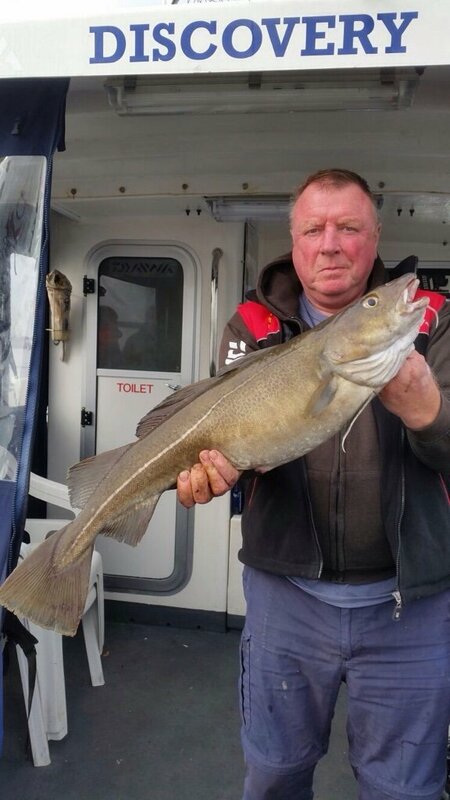 Has anyone found any rods particularly good? Has anyone got or tried the shimano beastmaster 420 travel surf? 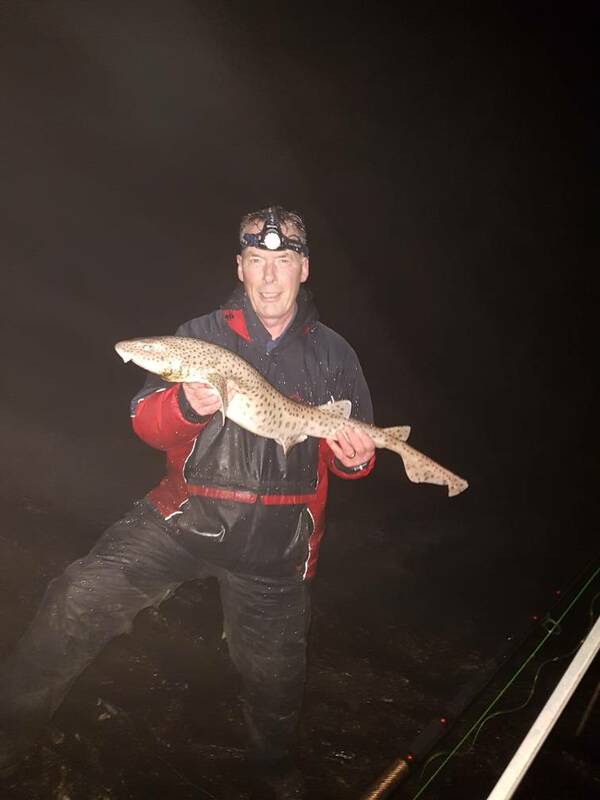 I'm after a longer rod, 13 or 14 foot that can cast a big bait and handle big fish? 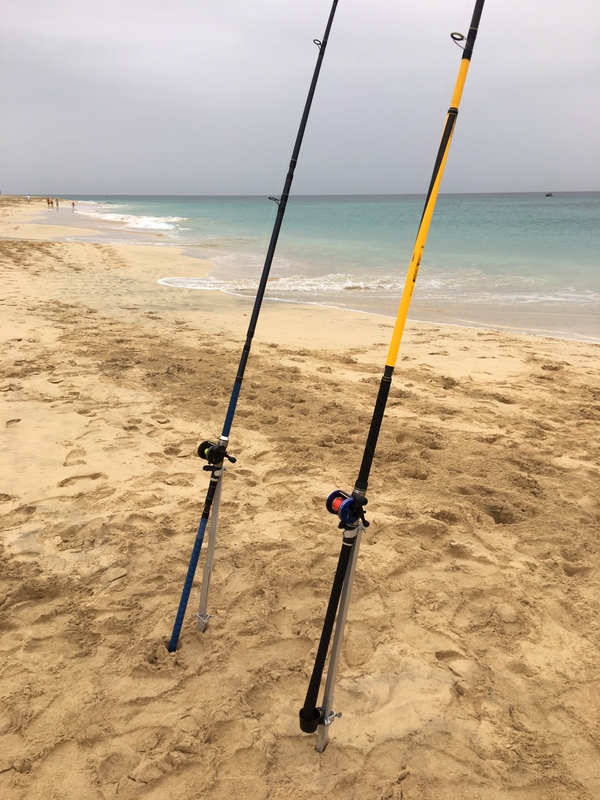 It is possible to buy cheap fishing rods in the Chinese owned shops in most of the towns on the island, or in hardware shops (ferreterias) or at the specialist fishing shop in Caleta de Fuste called "Gone Fishing". Some shops also hire out fishing rods for a small charge and a deposit. Ive often thought that there is a business opportunity for someone to hire out gear. At some airports in Spain/ Portugal the first thing you see is golf clubs for hire but ive never seen anyone doing decent quality fishing gear. Richie has tried leaving gear behind at gone fishing and while the owner is a great guy, he does exactly what it says on the shops name, so you can't 100% rely on him being open when needed. The stuff at the Chinese shops is, from what I've seen, cheap cr@p that you wouldn't depend on to catch Gudgeon out of the canal. OK if you just want to muck about but I wouldn't use it for those big Rays. 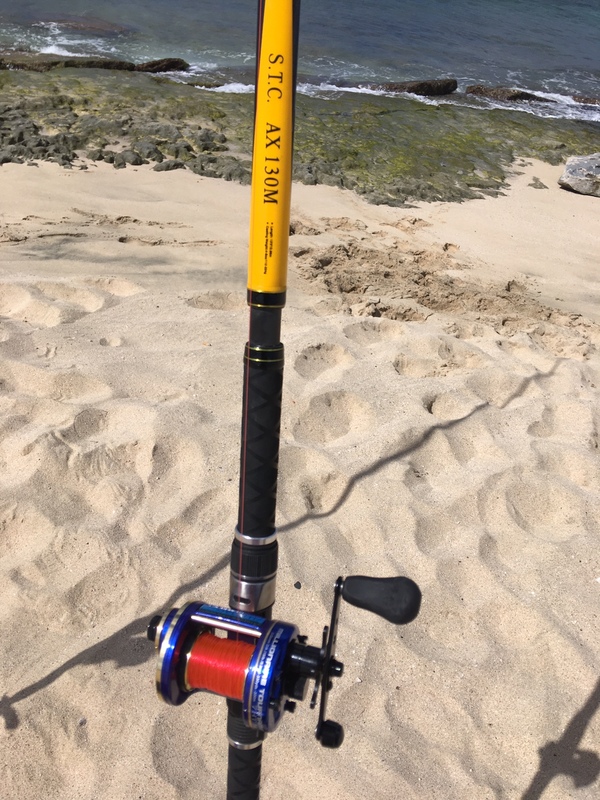 We have bought quite a bit of gear from gone fishing in the past and it's all top notch but some of it does seem more expensive than here. The last trip I did was with Thomas cook and they wanted over £100, Ryan air is £60, for the bazuka tube so a couple of trips would pay for a good quality rod that would hopefully last a while. I also know I'm out of sync with the other lads here, they all prefer to take the tubes and dependable gear but because of my mrs's planning I might not be able to fit a tube into our airport lift. I'm going out for a couple of weeks with her before meeting up with Richie but her return flight gets in at a silly time to Manchester so she wants to be picked up, this means I can't park my car at the airport as usual and have to use gear that can fit into a normal car for the lift. I have one, it's the best travel you will ever buy. I can't recommend it enough. I have had may travel rods that have either split on the spigots or the tips have broken. The Beastmaster travel series are fantastic, when put together they don't feel any different to a two piece. Worth every penny!! This is the multiplier version there is a fixed spool rod too. The Shakespeare may last you a holiday or a few trips the Shimano is built to last!! I've had some great help on this, thanks to everyone. I'm going to end up with the same combination Paul, but with fixed spools as I'm pretty much a convert to braid. I've only heard good stuff about the shimano, so one was ordered yesterday, hopefully I will let you know how it goes. It will have a few trial chucks locally and then be used for the real stuff in fuerte in October. Picked it up today and had the traditional wiggle in the garden, got to say it felt pretty good and well balanced with a Penn affinity 7000 on it. There seems to be a lot of weight in the protective tube but I'm hoping to get another rod or two in there without the bags and just a bit of protective bubble wrap between sections. Proof is in the pudding tho and I'm hoping to have a few chucks somewhere over the next few days. Will let you know how it goes.